The Dubai Health Authority (DHA) is now accepting applications for Emirati high school graduates who are seeking scholarships in the fields of medicine, nursing and other healthcare-supporting fields. The DHA will be providing Emirati high school graduates with a scholarship, to encourage Emiratis to enter the field of medicine, nursing and medicine-supporting fields. 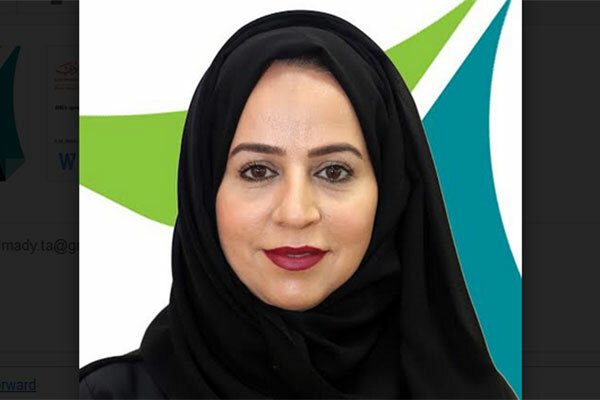 The director of Human Resources at the DHA Amna Al Suwaidi said that in addition to the scholarship and covering of student’s expenses, the authority will be providing the students with monetary incentives throughout their studying years to encourage them to excel in their studies. The authority will also provide the program’s students with priority when it comes to training and employment at DHA facilities. She added that the authority is working on adding more specialisations and skilled cadres to its facilities to meet the authority’s growing demand and to meet its Emiratization objectives, which are among its most important developmental paths in the authority’s 2016/2021 strategy. As for the program’s main requirements, Al Suwaidi said candidates wishing to apply for the scholarships must be Emiratis, in good health, have good conduct and if they are male they have to have completed their military service or have proved that it has been postponed or they have been exempted. She added that students seeking a scholarship must have high scores, no less than 90 per cent for those wishing to study medicine, 80 per cent for nursing, 80 per cent for physiotherapy, 80 per cent for pharmacists and 85 per cent for those wishing to major in supporting medical fields such as X-ray, Labs and anaesthesia. She added that the student could not apply for the scholarship if two years or more have passed since they graduated high school. The Authority added that applicants must complete an interview and should not have been accepted to another scholarship from another party. Once accepted, Al Suwaidi said the authority will cover his/her tuition fees, provide a monthly allowance, cover book costs and laptop cost. The authority will also provide the students with health insurance.